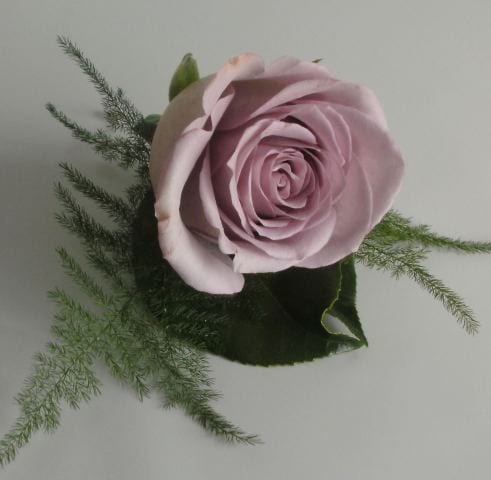 For the Bride that wants a simple but elegant wedding on a budget. 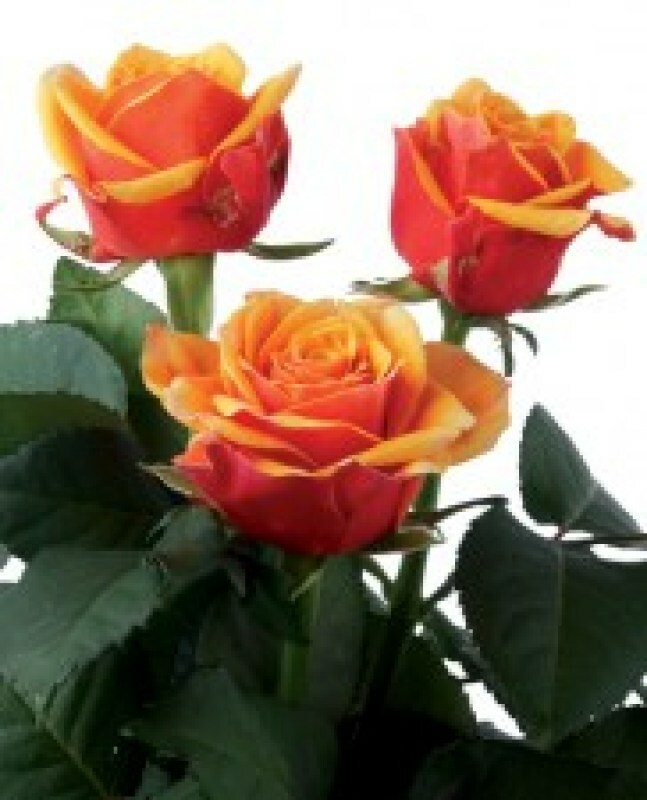 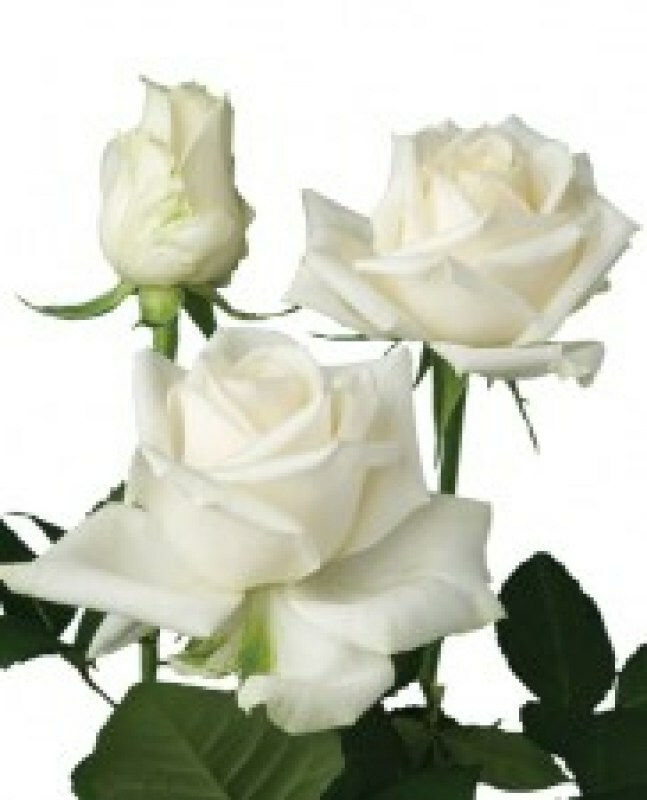 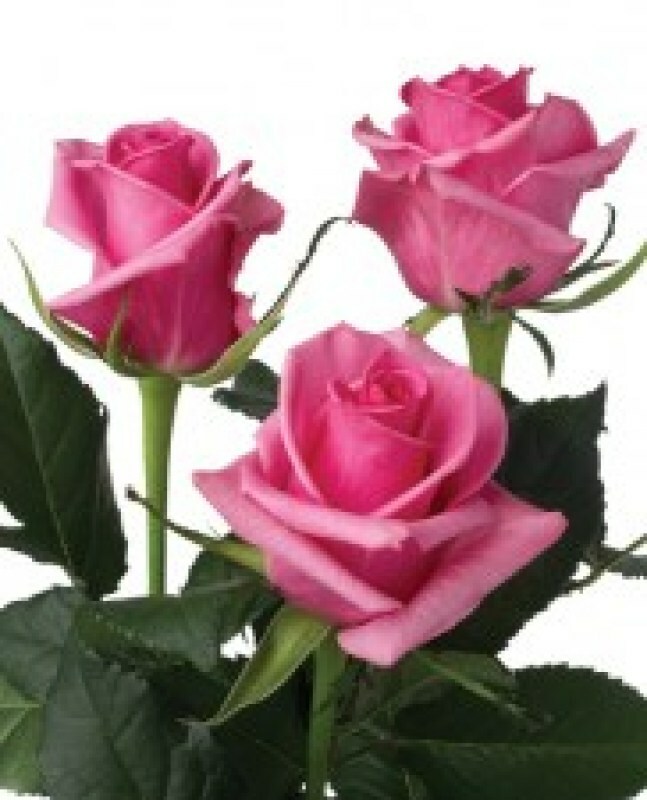 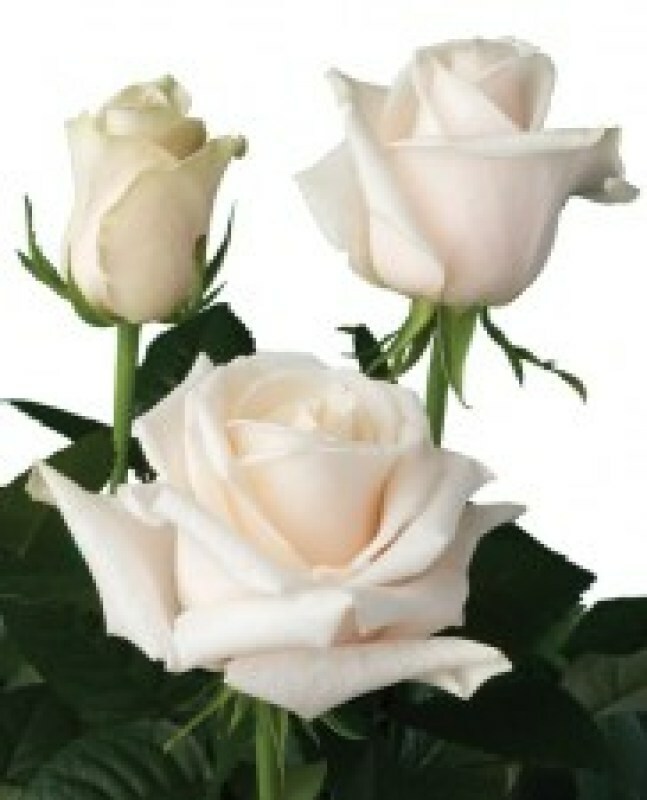 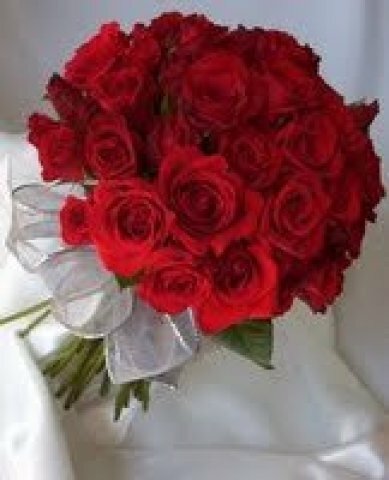 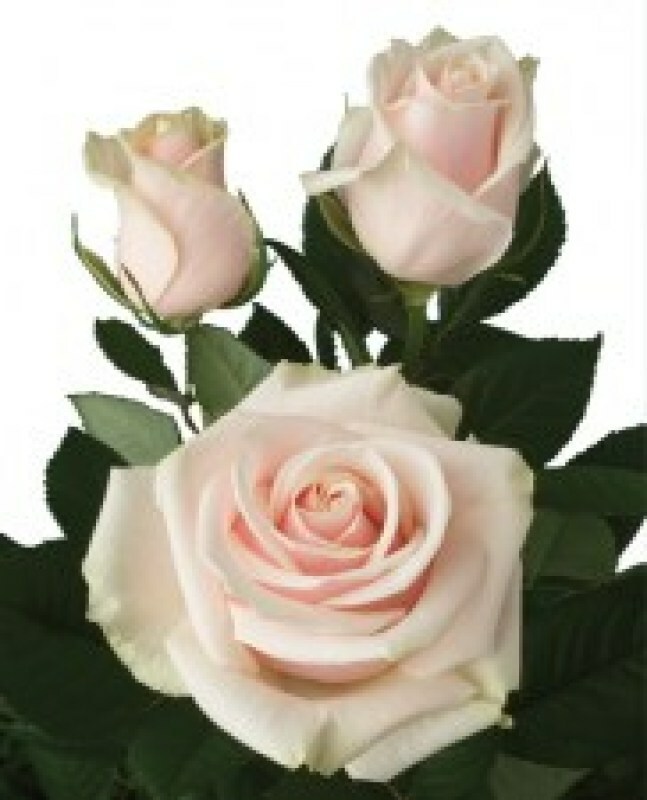 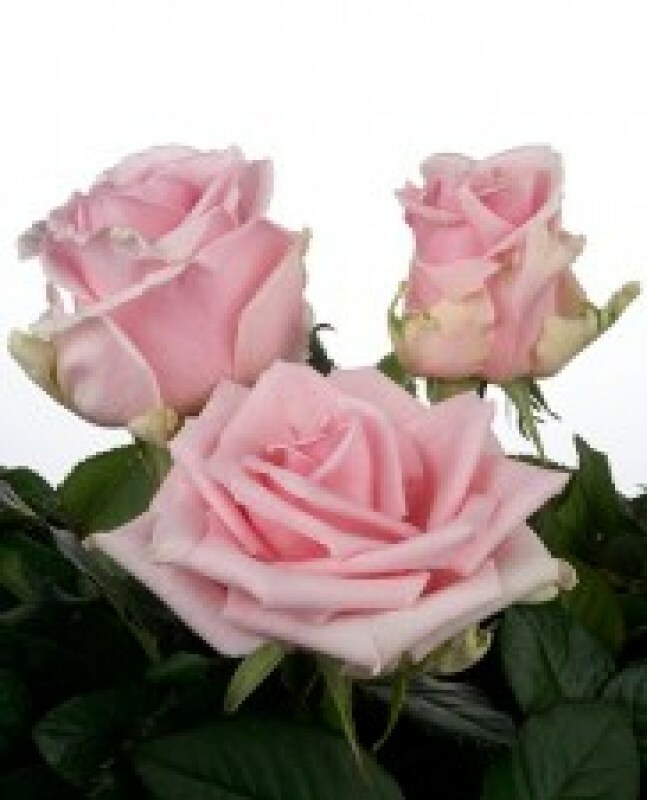 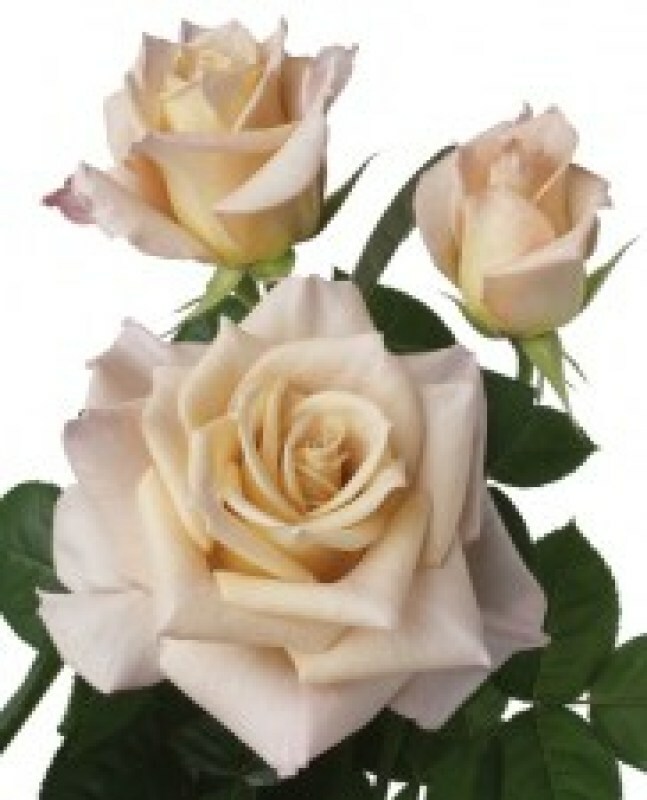 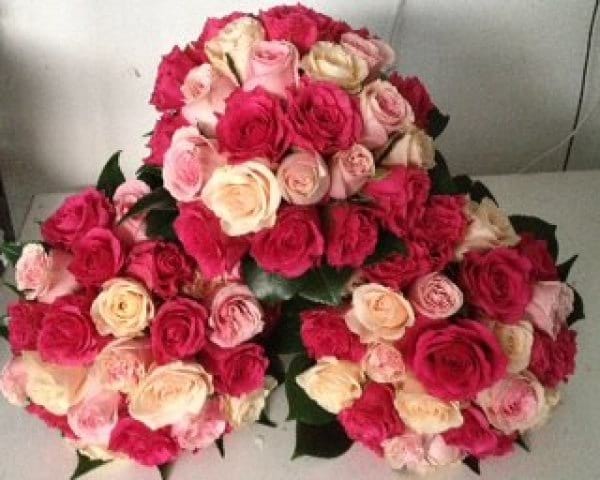 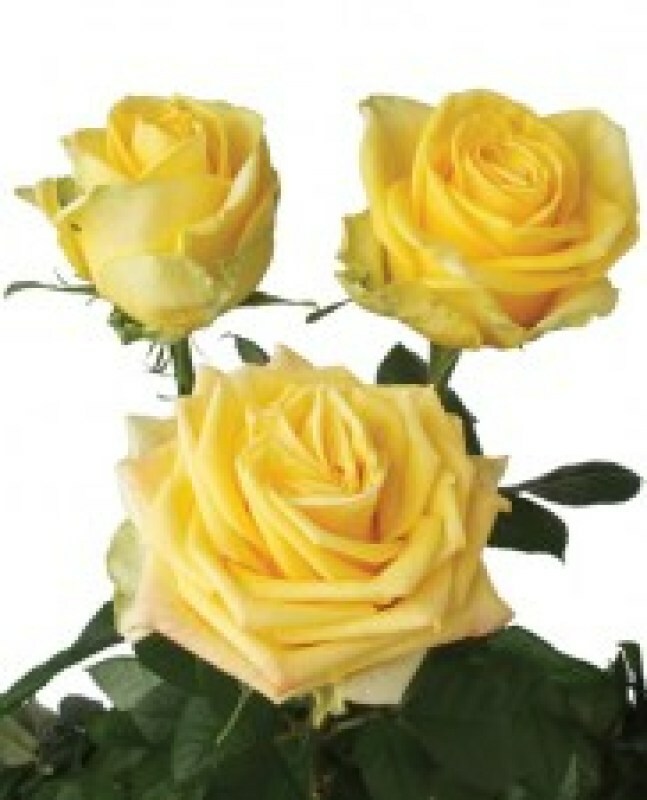 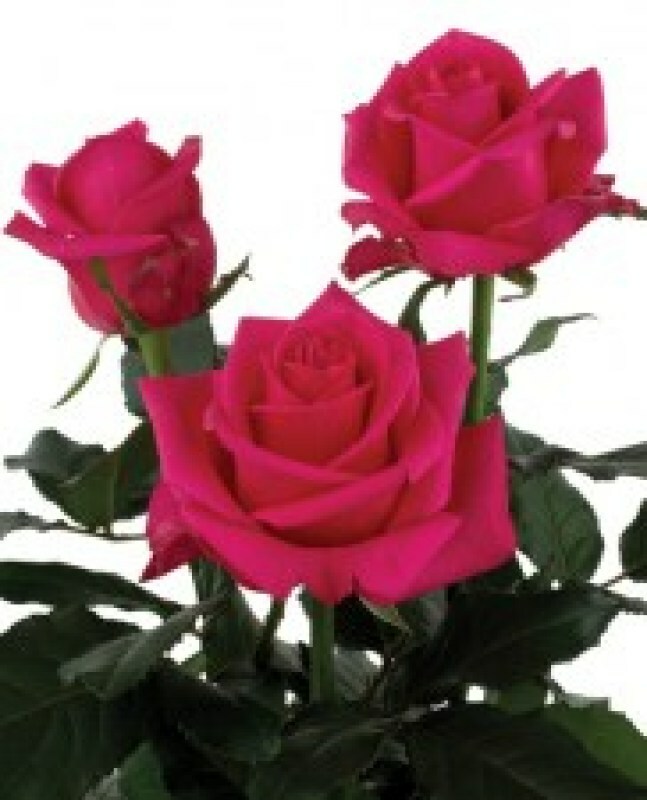 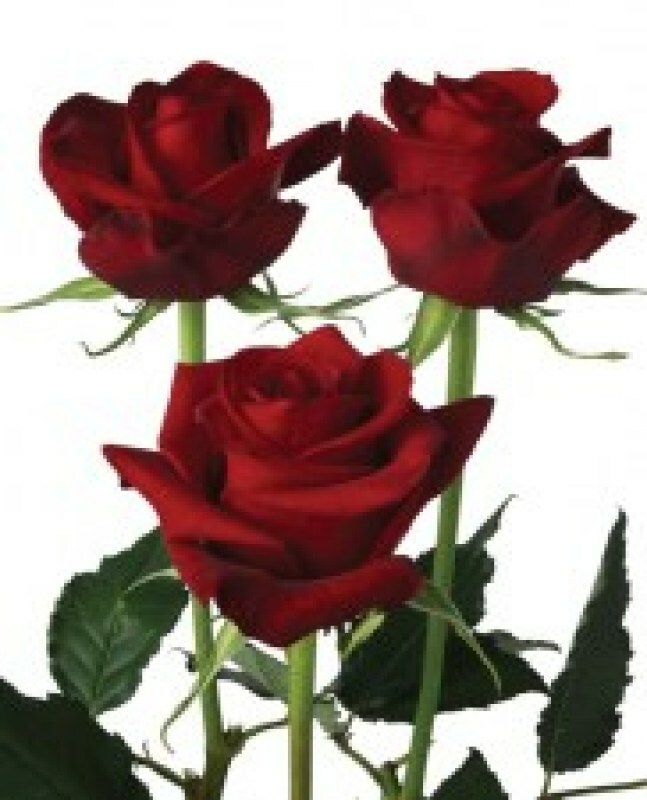 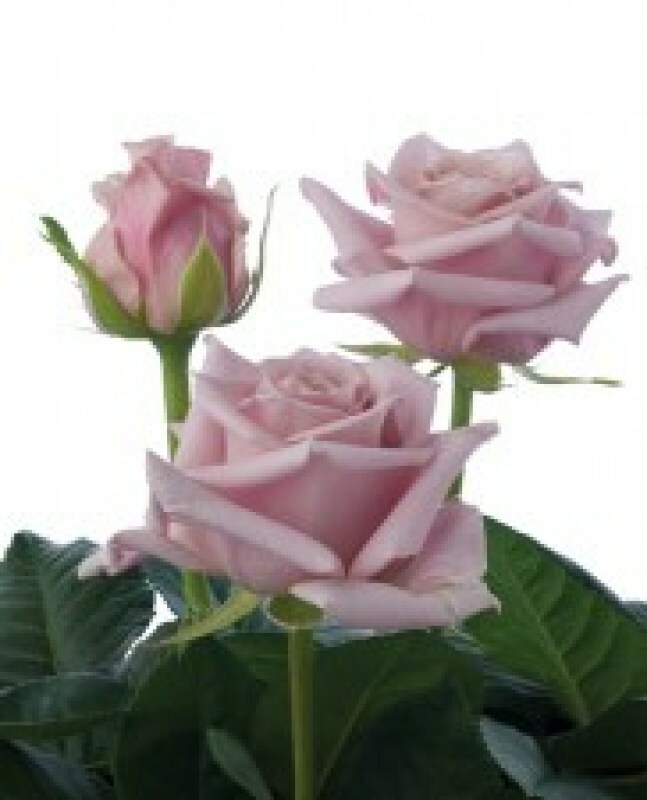 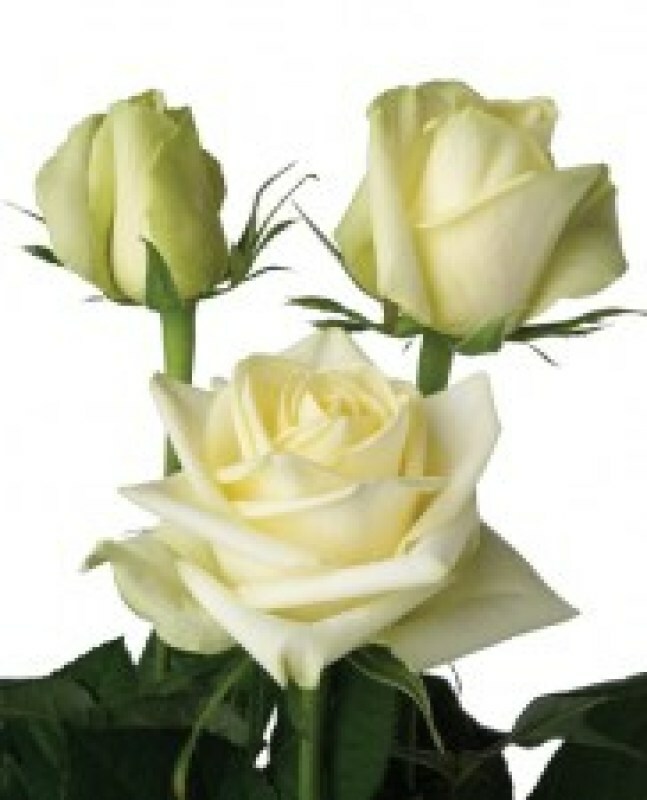 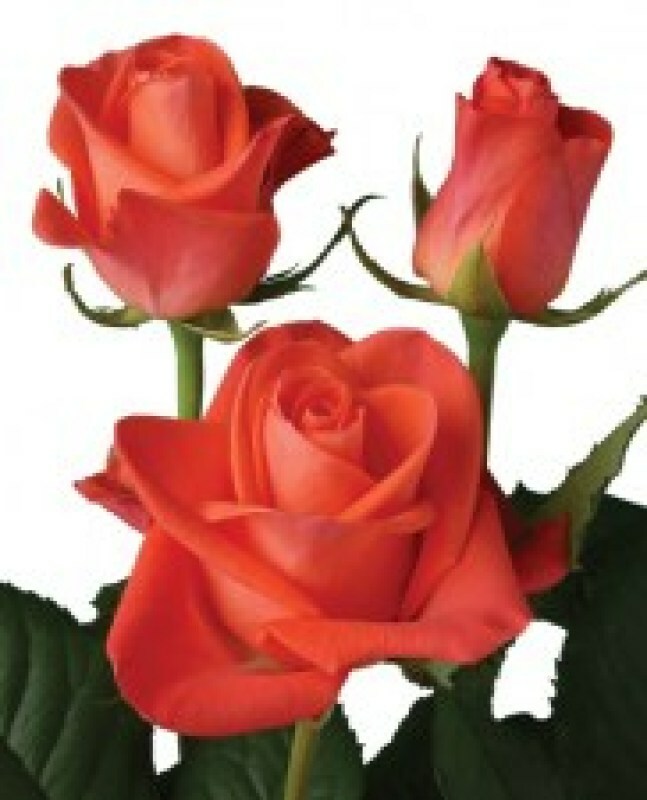 Our rose bouquet packages will meet all your expectations for your special day. 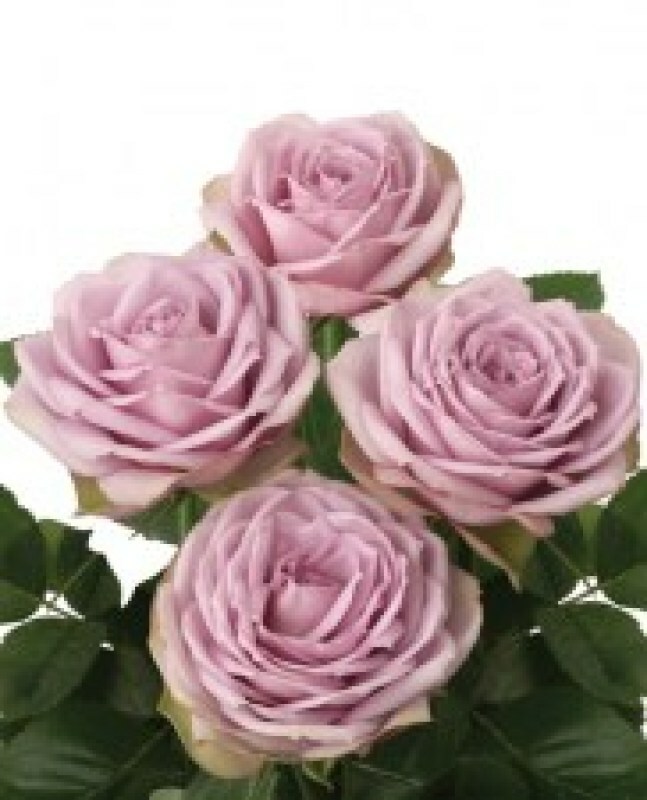 Our Brides bouquets are made with 30 large head premium roses finished with camellia leaves and wrapped in satin ribbon. 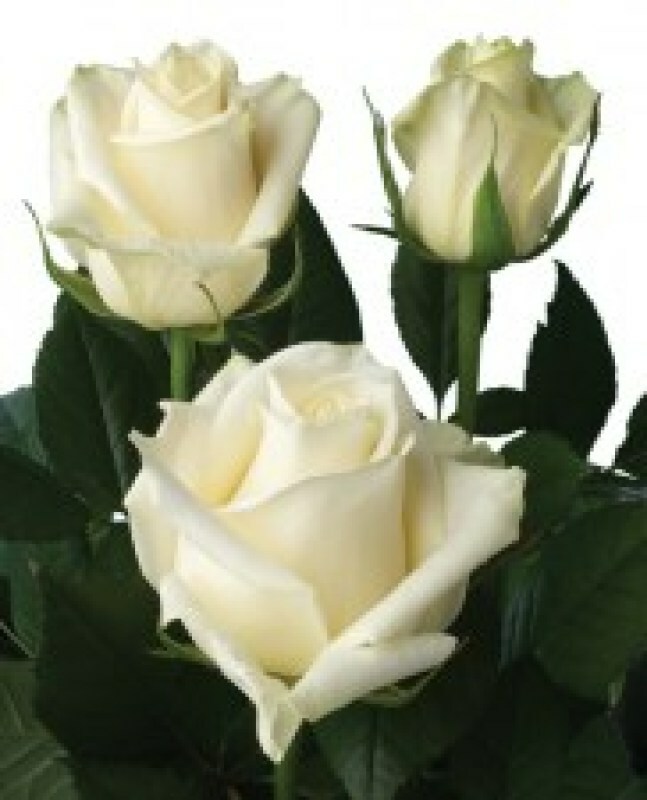 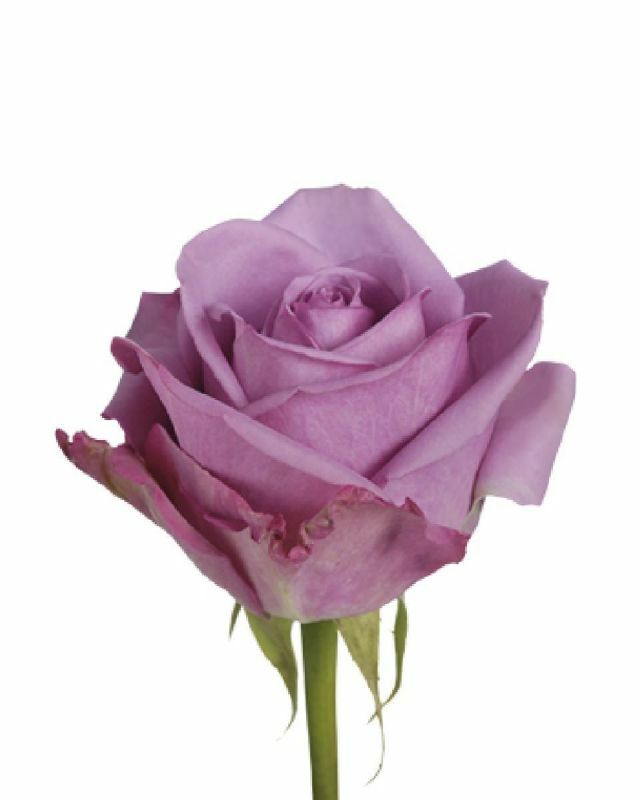 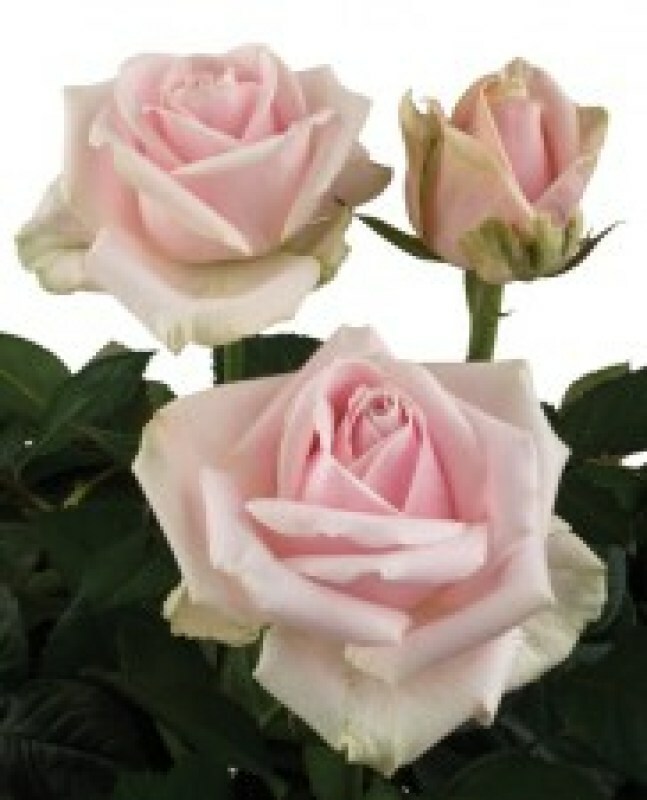 The bridesmaids have 20 large head premium roses finished off the same way as the Bride. 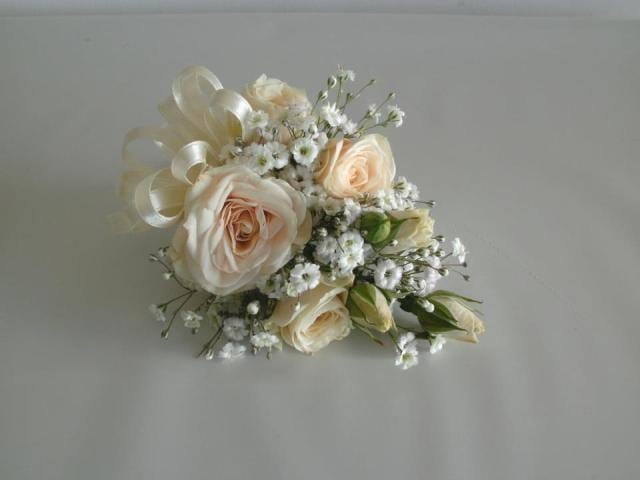 We only do Bridal party flowers, No ceremonies or receptions.